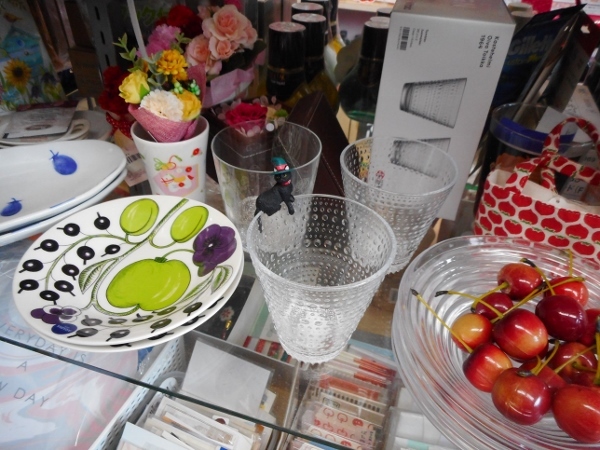 Japan, the land of souvenirs, is bursting with bright, attractive objects with which to tempt visitors. 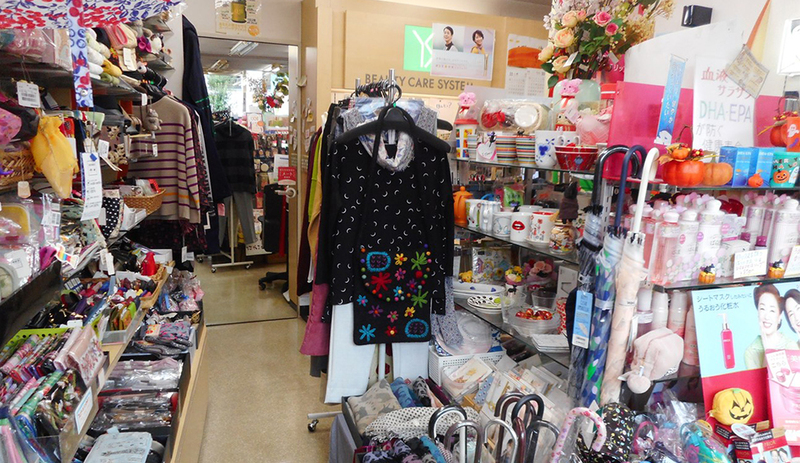 Whether you’re here for just a visit or a longer sojourn, you’ve probably already been overwhelmed by the various “omiyage” stores from the airport to your nearest train station. 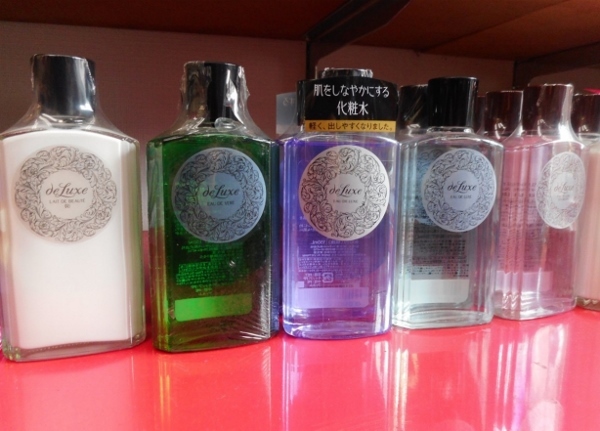 But looking beyond the flashy trinkets, here are some of my favourite must-haves from Japan; many of which can be found on the shelves of a local cosmetics or zakka store like Your Shiseido – Yotsuba. As its name implies, Your Shiseido – Yotsuba specializes in Shiseido cosmetics—specifically ones for affordable, daily use. Since Japan adores skincare products, there are many expensive, top-of-the-line products to be oohed and ahhed over in department stores, but I personally find the selection at smaller businesses to be less overwhelming and more reasonable in price. The “deluxe” lineup, for example, has been in production for years and remains a fan-favourite. 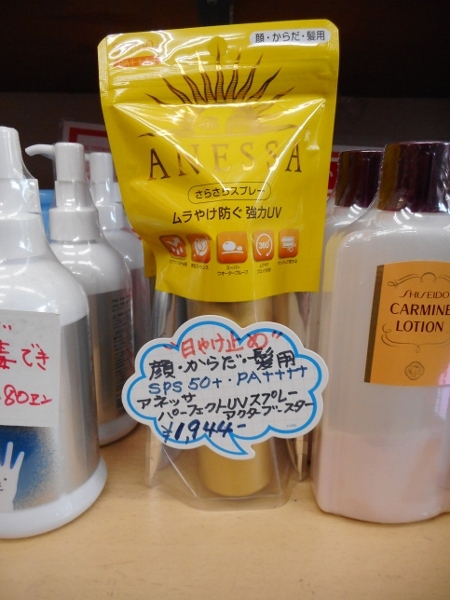 With toners, lotions and moisturizers starting at 600 yen, it’s a good bargain for quality products that you can count on. Just like the other skincare products, Japan has amazing sunscreens. Japanese summers can be pretty brutal with blazing sunshine and humidity that threatens to melt your very skin off, so a good sunscreen is a must. Many of them are light to the touch and extremely protective, and can be used all-year-round! Once the rain hits, you’ll see people pull these little slim beauties out of their bags in a flash. Compact, sturdy, and best of all, with a variety of cute designs, portable umbrellas make you more prepared to handle bad weather without weighing you down. Also, it just makes you seem so much more put-together when you’ve got one of these on hand during a sudden downpour, rather than running home from the bus station with your jacket over your head. Parasol culture has mostly died down in the West—which means they’re rather hard to find on the market—but I for one advocate bringing it back! 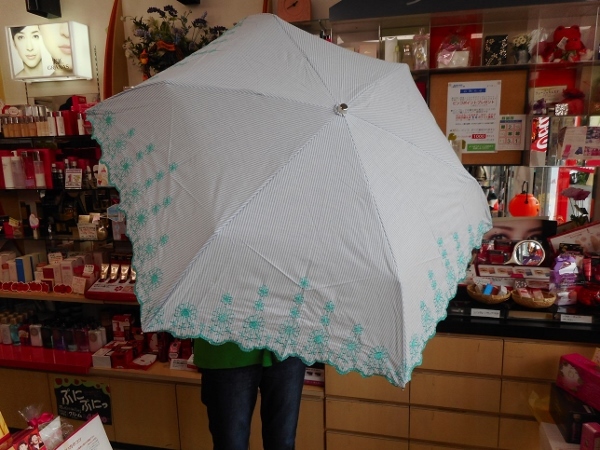 For Japanese women, this is a staple from April to October, providing shade against the aggressive UV rays. And just like the portable umbrellas, many are quite light to carry, so you can be protected anywhere. 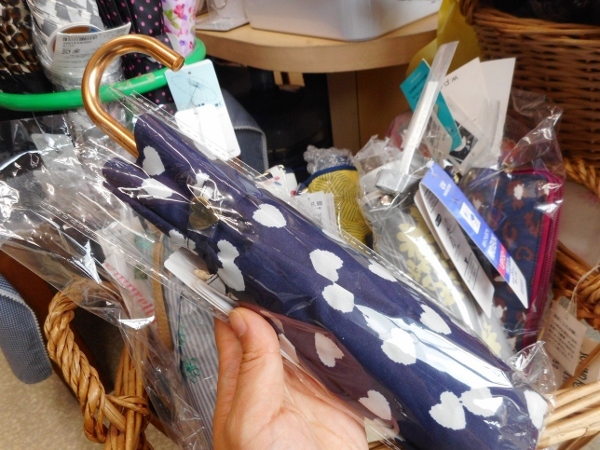 Consider bringing back one of these from Japan and starting a parasol trend! Your skin will thank you for it later. So you can just grab and transfer without a hassle. I am personally a huge fan. 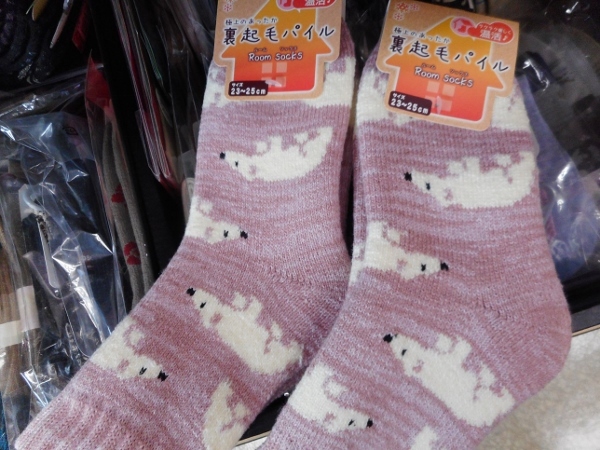 As well as really warm ones with soft linings for the winter. And as with everything else, the choices in design seem endless. 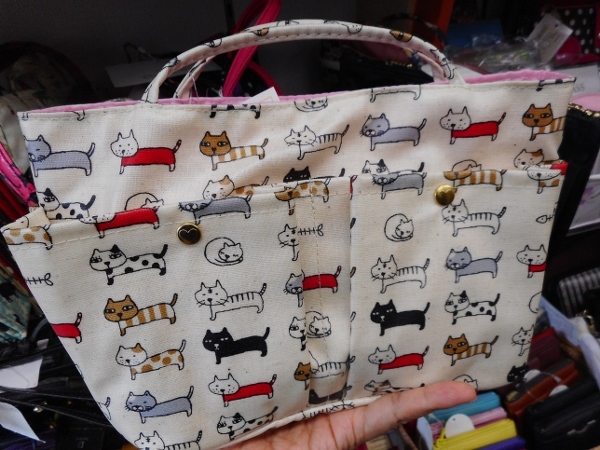 Practical AND cute? Yes, please! And so on and so forth. Ms. Shimada was generous with her time, advice and words of encouragement, before eventually waving the customer out. 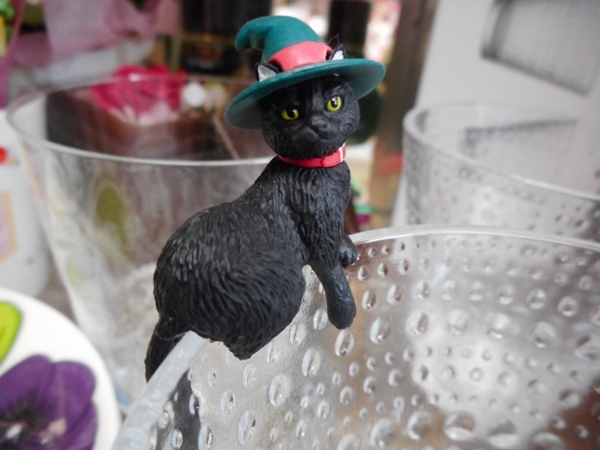 “I know shopping nowadays is easy, with websites and deliveries and all that. But I think small shops like this really gives you a sense of community, you know? If customers could get to know their local businesses better, they’d have people to turn to in times of need, and we could help one another better,” she said. Her words really made me think about the way we view businesses nowadays, and how important a connection between customer and store owner can be. Even if it’s a brief stop, a good shopping experience can leave a lasting impression that turns into a beautiful memory. And that’s something you can bring back from Japan that won’t weigh anything at all!